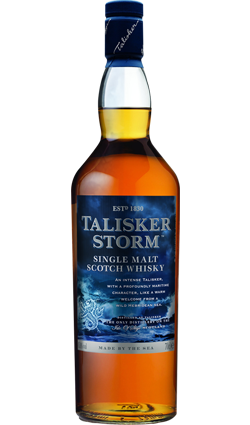 The only Scotch Whisky you can drink till the cows come home. 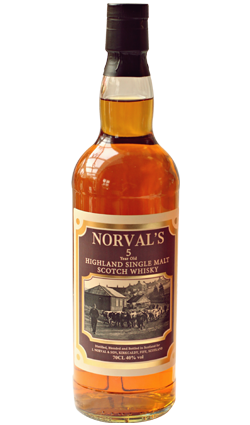 Norval’s 5 Year Old highland single malt is made from malted barley, water and yeast. The barley is first steeped in tanks of water for 2 to 3 days before being spread out about 30cm deep on floors of the malting house to germinate. To control germination, the barley is turned 3 times a day preventing heat developing and mold. A method used in the oldest traditions of the great whisky brands. When the maltster feels the time is right, the germination is then halted. This is done by drying the malted barley in a kiln. Peat, a natural fuel is cut from the moors of Scotland and used to fire the kiln in the drying process along with modern fuels. 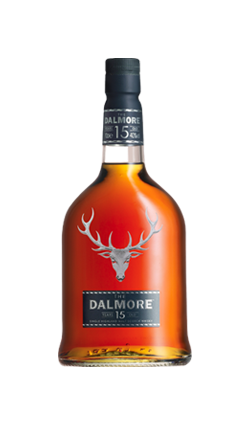 Smoke from the fire drifts gently upwards through the wire mesh floor to dry out the barley and the peat reek imparts a distinctive aroma which contributes to the character of the final spirit. Malting is distilled twice. The skills of the stillman required to judge the moment of which the scotch malt spirit is ready to be collected are crucial; to the art of distilling. Once the quality has been approved the malt & grain makes new spirit .The spirit is ready to be filled into a variety of casks for the long period of maturation in a cool dark warehouse and now time begins to work it’s magic. The quality of the casks are carefully monitored because the new spirit is to gain character & colour from the wood in which it rests. 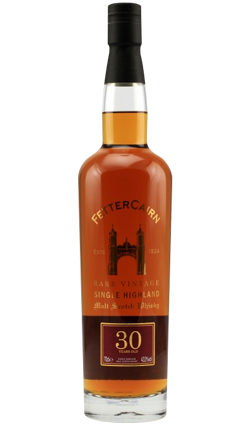 Some casks will have been used previously to mature Oloroso Fino or Amontillado sherries. Some will have contained Bourbon & some will be Oak. The type of casks used for maturation will have been determined by the master blender who is seeking a particular character & continuity of the whisky. 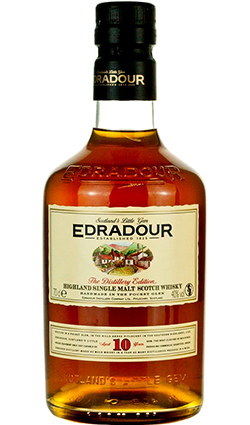 Only after a minimum of three years maturation can the new make spirit be legally defined as scotch whisky. In practise most scotch whisky matures for much longer, anything from 5 years to 30 years & sometimes longer. It is during this time when Scotland’s cool, clean air steals through the porous oak of the casks & charms their contents contributing further to the smooth & golden character of each distilleries unique creation.